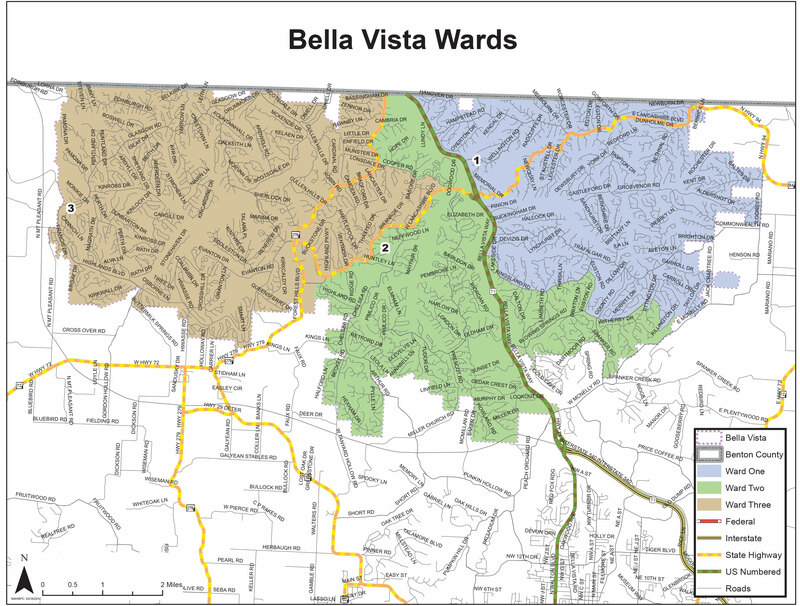 The Bella Vista Police Department in August will implement a new Medical Priority Dispatch System, bringing a higher level of efficiency to the dispatch center and higher level of care to the community. The new system, called ProQA, will raise the city’s dispatch center to nationally recognized standards, something Dispatch Supervisor Christie Terry has been striving for since joining the department a year ago. “Meeting national standards will improve dispatcher professionalism and quality of customer service, and at the same time increase resource availability and safety of responders and residents of Bella Vista,” Terry said. Fire Chief Steve Sims has been looking forward to switching to this program for a few years. Over the last few years, circumstances on the city’s end and on ProQA’s end prevented the switch to this more efficient system, he said. “This budget cycle I have really been trying to improve the dispatch center,” he said, adding that the Fire Department and the Police Department will split the cost of this upgrade. With this new system, emergency dispatchers will follow research-based protocols to better identify life-threatening situations and safely prioritize each call for the appropriate, fastest response by police and/or fire personnel. The protocols guide emergency dispatchers through a series of questions they ask the caller in order to identify the severity of the issue and send the correct form of help to the victim. The new system will allow the emergency vehicles to be electronically dispatched, based on information entered by dispatchers during the initial call, and will not require the dispatcher to place the caller on hold to send help. The questions provided with the new system will allow dispatchers to provide more accurate information to emergency responders, so they can be more effective after arriving on-scene. Dispatchers will have up-to-date, step-by-step lifesaving instructions based on the type of emergency to relay to callers before responders arrive. For example, the protocols will provide the most up-to-date steps for administering CPR or delivering a baby. And, with the new system, these protocols will be automatically updated any time protocols are revised or changed. Callers who are experiencing an emergency situation are understandably panicked, Terry said. Residents should be aware that if they are being asked a series of questions, the ambulance or fire apparatus is still on the way, and the dispatcher is ensuring all necessary information is relayed to the responder before arrival. The new system will change also the way emergency personnel physically respond to calls, Terry said. For instance, the department’s current protocols call for ambulances to respond to all calls with lights and sirens, even if that call isn’t a true medical emergency. With the new system in place, residents who call for an ambulance for something such as help up after a fall can still expect a timely response, but should also expect not to hear sirens coming up their street. Prior to this system, dispatchers used PowerPhone. This is a stand-alone system and required the dispatcher to flip through numerous screens to get to the proper beginning protocol, Terry said. This was time consuming, which in turn slowed emergency response. This constantly evolving PDS will provide the highest standard of community care, allowing dispatchers to manage resources, increase accuracy and save time during the dispatching process.